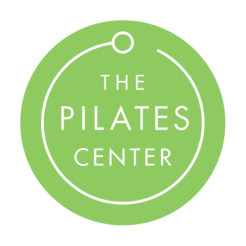 The Pilates Center - Pilates Center of Fort Worth | New Client Specials up to 50% off! The Pilates Center of Fort Worth offers you a peaceful, inviting place to experience Pilates - the mind body approach to exercise and well-being. Our professionally certified instructors will inspire you to transform your body and feel your best. Our beautiful studio is equipped with professional Pilates equipment, plus lots of extras to keep your workouts fun and fresh. We can customize the perfect Pilates program for you and offer training for every level, lifestyle and budget. Our lovely studio is conveniently located in the Ridglea area of Fort Worth, on Camp Bowie Boulevard.